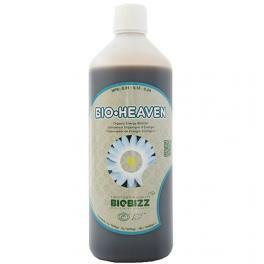 BioBizz Bio Heaven is an all-organic biological stimulant for your plants. Created from natural protein sources Bio Heaven is packed full of amino acids (the basic building blocks of proteins and enzymes) which are essential for the healthy structure and metabolism of your plants. Feeding your plants on these biological building blocks has several key benefits, from boosting energy levels and enhancing the uptake of nutrients to improving chlorophyll production and freeing your plants from toxins that build-up due to the various stress factors (such as heat fluctuations). 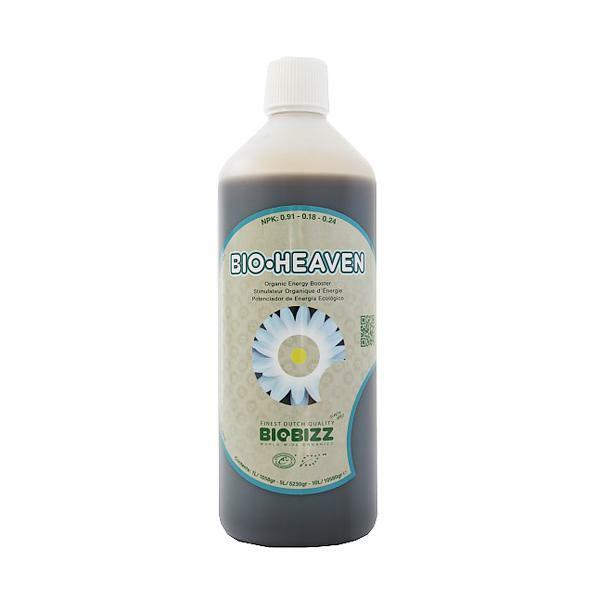 Bio Heaven contains naturally aged humus which provides a great source of carbon for micro-organisms and chelates minerals in the soil. Nutrient uptake by plants in soil is usually at around only 5-10% of all those available. However, chelation increases the availability of nutrients (in some cases by up to 90%), ensuring your plants’ have access to a wealth of the elements they need for healthy, productive growth.